Bluetooth, SYNC, Aluminum Wheels, Steering Wheel Audio Control, Air Conditioning! Check out the large selection of pre-owned vehicles at Prinzen Ford Sales! Though the Fiesta might be small, it is still mighty fierce.  -Car and Driver This 2015 Ford Fiesta is for sale today in Bloomfield. Ford has changed what it means to be a subcompact car with the Fiesta. Cars this size used to be penalty boxes that nobody wanted to drive. This Fiesta is a different story. Fun to drive, small car efficiency, and impressive tech all in a great looking car. The Ford Fiesta is a game changer. This hatchback has 87223 kms. It's oxford white in colour. It has an automatic transmission and is powered by a 1.6L 4 Cylinder Engine. This vehicle has been upgraded with the following features: Bluetooth, Sync, Aluminum Wheels, Steering Wheel Audio Control, Air Conditioning, Power Windows. It may have some remaining factory warranty, please check with dealer for details. To view the original window sticker for this vehicle view this http://www.windowsticker.forddirect.com/windowsticker.pdf?vin=3FADP4EJ3FM100062. Buy this vehicle now for the lowest bi-weekly payment of $74.89 with $0 down for 84 months @ 4.99% APR O.A.C. ( Plus applicable taxes - Plus applicable fees ). See dealer for details. From quality new Ford vehicles to used cars, we know anyone looking for a vehicle near Bloomfield will likely find what they want at Prinzen Ford Sales.